163 Quail Cove Road #1712, Lake Lure, NC 28746 (#3492189) :: DK Professionals Realty Lake Lure Inc.
LAKE LURE LAKEFRONT TOWNHOUSE in Rumbling Bald Resort. 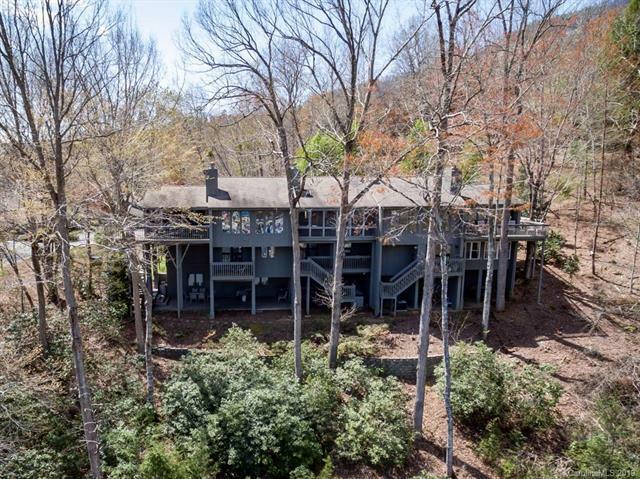 Great opportunity to live on lake Lure at an affordable price! 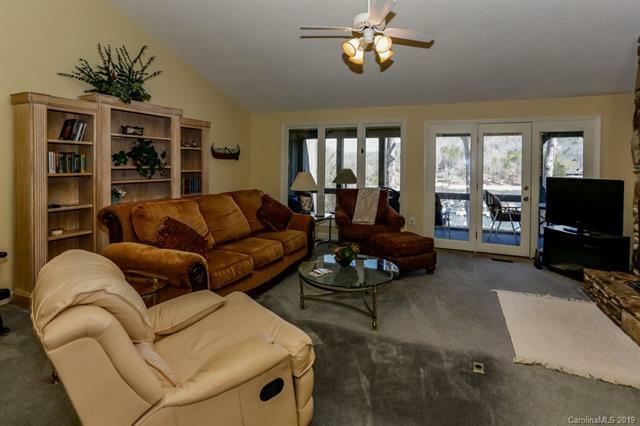 This 3 bedroom, 3 bath townhome has beautiful views of Lake Lure and includes your own boat slip on the lake. 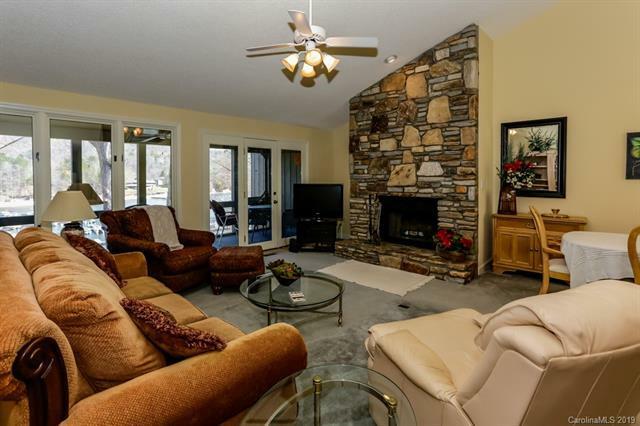 Great open floor plan with large master bedroom and large woodburning stone fireplace. 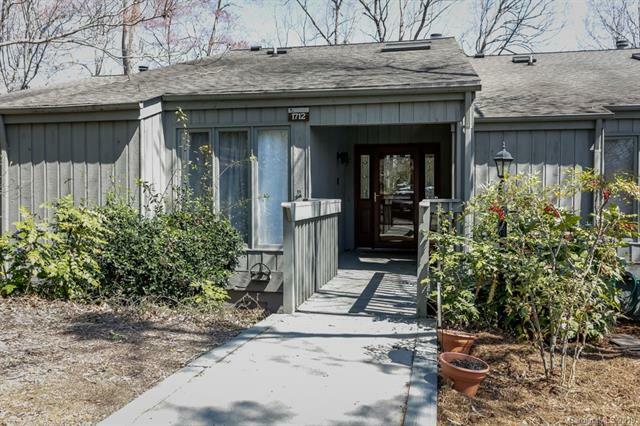 Great location within walking distance to the Resort amenities including indoor and outdoor pools, tennis courts, beach, restaurants, golf course and so much more. BEST VALUE ON LAKE LURE!